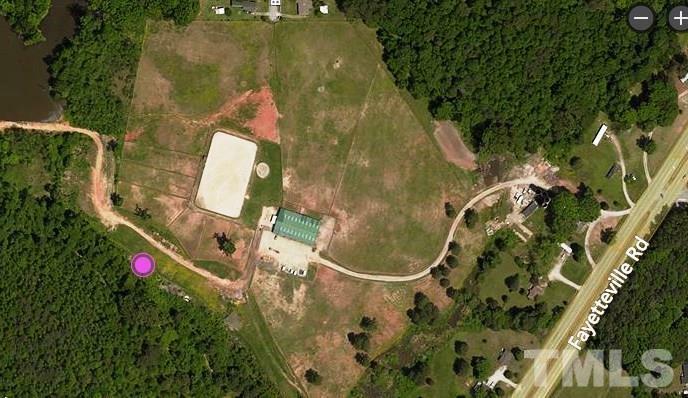 Prime Investment / Development opportunity on +- 82 Acres within Town of Garner ETJ. Potential mixed use with approximately 2,400 Feet Road Frontage on Fayetteville Road (Hwy 401). Property is located just minutes from downtown Raleigh and approximately 3 miles North of proposed I540 / Hwy 401 Interchange.